Upgrade your telecom infrastructure with top level communications, bandwidth and integrated taxation & billing services. Fore Street Telco can drastically reduce your company's telecom expenses, internal equipment costs, and improve your customer service capabilities. Fore Street Telco ensures compliance with FCC regulatory and state taxation requirements with our integrated and automated billing process for both VoIP and telco. Fore Street Telco helps you select the best telco plans and complementary services to run your company as efficiently as possible, drive more inbound data, and increase the bottom line. VoIP calling is the transmission of voice messages over the internet via a data network. Fore Street Telco provides VoIP calling capabilities that can drastically reduce company telco costs, internal equipment costs, and can improve your customer service capabilities. VoIP enables global calling to be initiated using local virtual phone numbers, so your clients near and far can contact you seamlessly thus eliminating the need for toll-free phone numbers. Utilizing VoIP also eliminates the need for additional equipment and phone systems that require constant maintenance and updates. 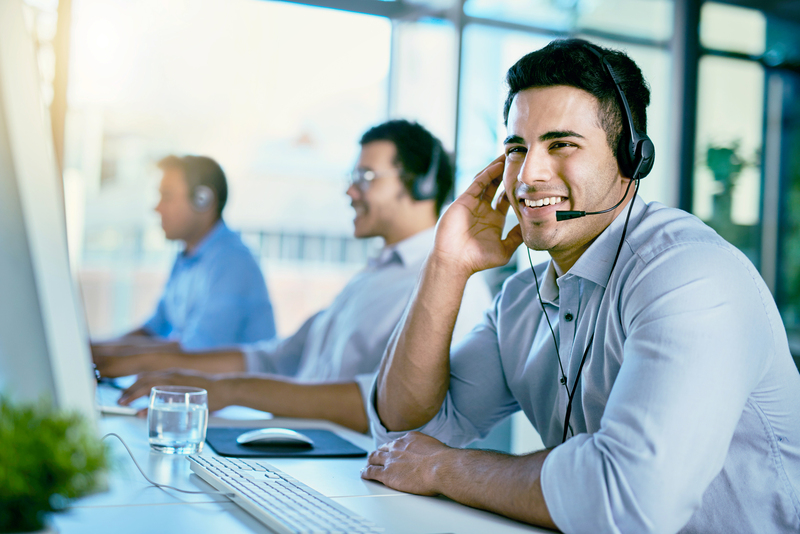 Call routing allows your customers to get in touch with you at any time, with any internet-connected device. 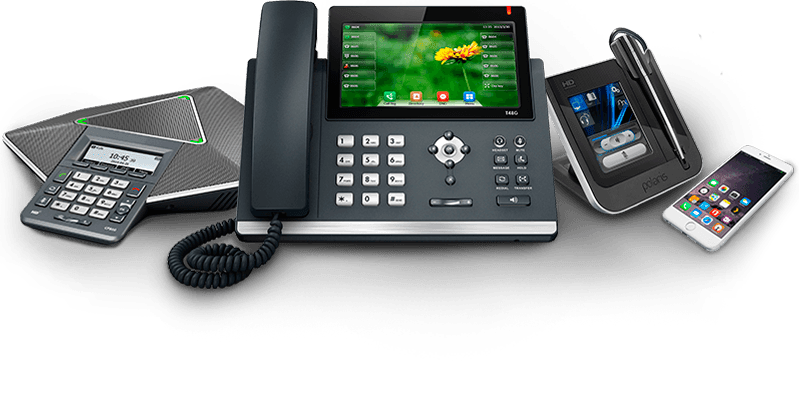 Have calls routed to a PBX system, independent desk phone, mobile device, or even a tablet so that your customer always has a clear line of voice communication. SIP calling is the transmission of voice, data or video via a data network. Fore Street Telco offers SIP service to enable SIP to SIP or SIP to PSTN (public switched telephone network) communication. SIP Trunking reduces infrastructure complexity allowing for flexibility and scalabaility. Less Complexity – You don’t have to use different vendors for legacy voice and data services. 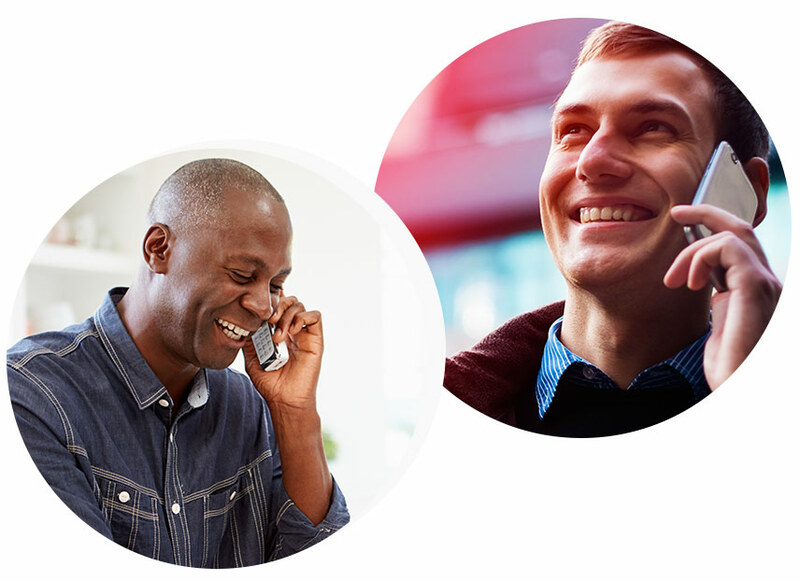 Instead get voice, video and data together from Fore Street Telco. One service provider, one monthly bill. Flexibility and Scalability – As your company grows, infrastructure will already be in place to handle additional call volume and data transmission. Instead of having multiple access connections and local gateways, SIP trunking allows for consolidation of your network, which makes it easier to manage, and lowers operational costs. In short, origination, is inbound calling. What are the benefits of Fore Street Telco being your origination service provider? Add value to your telephone service by increasing your inbound call quality with clear audio. Easily manage inbound calls using the data we provide to route calls to the right place at the right time. Always be available even during power outages and server failures with our no fail service. Delivering outbound calls to the numbers that you have dialed. What are the benefits of Fore Street Telco being your termination service provider? Least cost routing with our termination service allows companies to spend less on termination costs with the peace of mind of quality audio. Maintain security by customizing restrictions on outbound calls with IP authentication, rate and destination restriction. The billing system is integrated to properly invoice customers for all required telco fees and taxes on a state by state basis. Fore Street Telco takes care of the complicated billing structure so that your customer receives one invoice showing all the fees and taxes associated with hitting the PSTN in each state. We are more flexible than large carriers to fit the needs of any size business without sacrificing enterprise-grade security measures and redundancy. Complying with federal and state regulations, taxes and fees as a VoIP provider is increasingly challenging in the current marketplace. Partnering with Fore Street Telco ensures you are able to focus on your core competencies without worrying about compliance issues. We work with a Telco specific legal team to ensure that we are always up to date with the changing VoIP and Telco taxation and regulatory requirements. Company communications are key to quality customer service and internal collaboration. Fore Street Telco uses customer insights and industry knowledge to help companies make the right decisions when setting up their telco infrastructure. Our team will ensure systems meet the needs of your company’s communications strategy and are scalable as your company grows, to continue to support increased volume. Portland, Maine based company, Fore Street Telecom LLC, offers SIP trunking, integrated taxation and billing services for VoIP based products, and provides telecom consulting services. Our dedicated servers support SIP to SIP and SIP to PSTN delivery services. Contact us below, click to call, or dial (207) 331-3200 for more information. Upgrade your business’s telecommunications with Fore Street Telco’s top level connections, bandwidth, and integrated taxation and billing service. © 2017 ForesStreetTelco All rights reserved.